Federation of Cooperatives in Mindanao (FEDCO) is a secondary cooperative composed of Mindanao cooperatives that produce cave dish bananas and other agri-products. Through FEDCO, the produce of its coop members and small growers found their way into stores and supermarkets of Japan, China, and Middle East country. The Federation was founded in July 1999 by seven banana cooperative whose member farmers are agrarian reform beneficiaries in Davao Region and have 40 years of experience in supplying to global fruit expert companies carrying such brand as Dole, Del Monte, Chiquita, and others. FEDCO was formulated with an aim to empower small banana growers in Davao Region and as it pursues to accelerate cooperatives in the agri sector in Mindanao, FEDCO had diversified. Over the years, it expanded its operations not only into cavendish banana but also into cacao products and other argi-products. 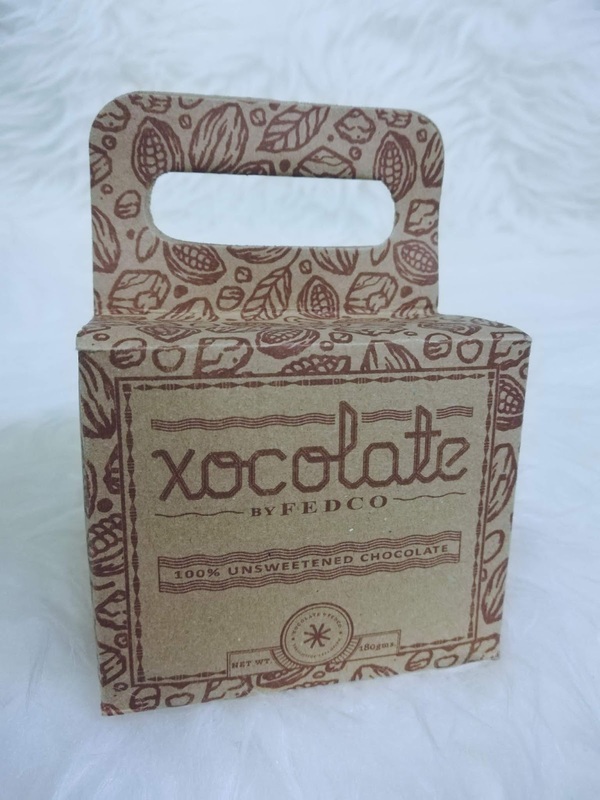 By 2014, FEDCO explores high quality fermented cacao beans. 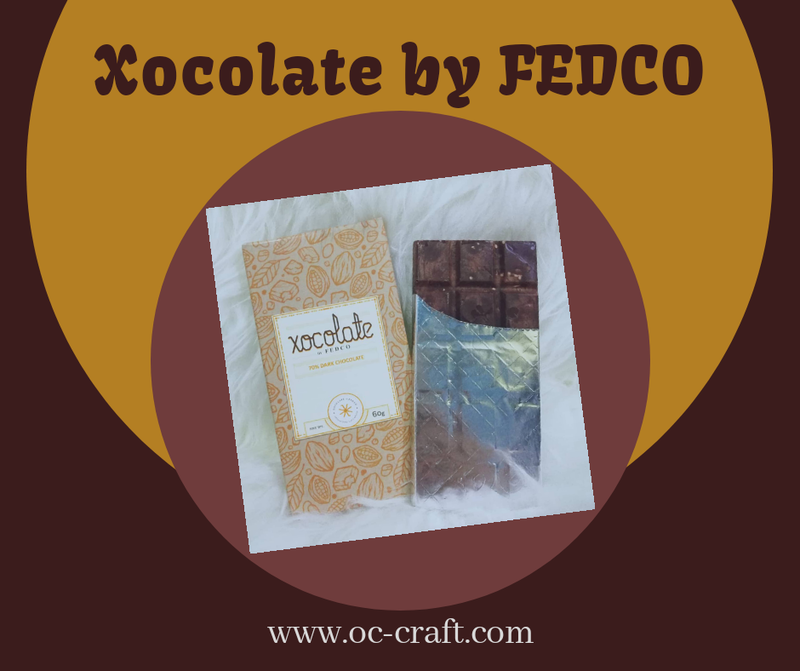 Presenting Xocolate by FEDCO. 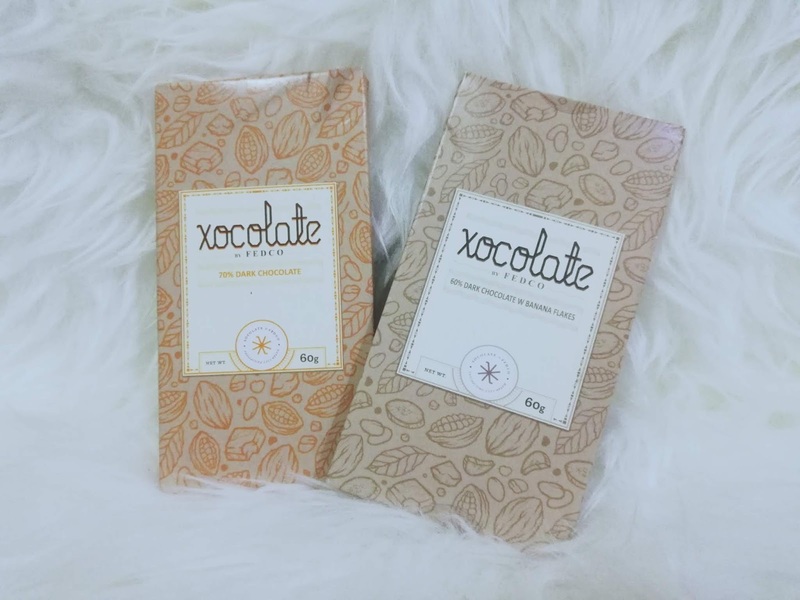 Xocolate simply means Chocolate. 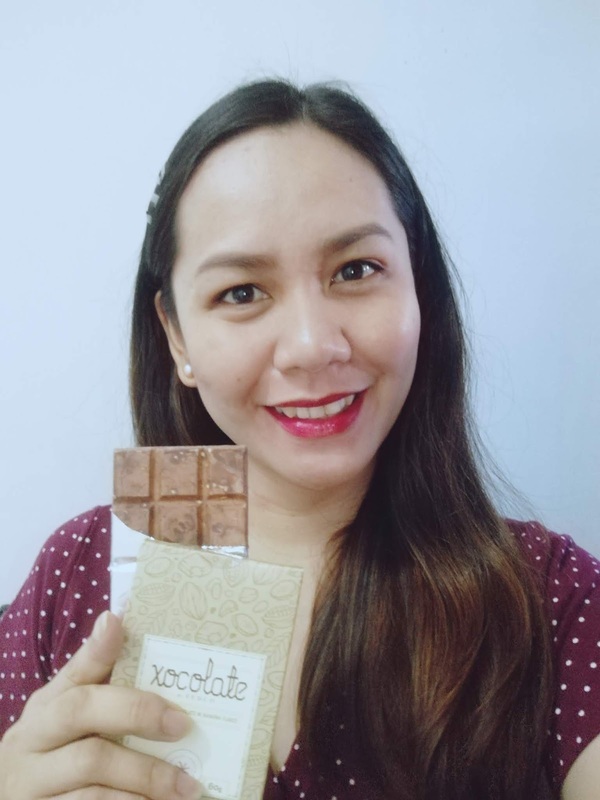 The first cacao product they released was the 100% unsweetened chocolate tableya used for hot chocolate drinks or in champorado. Soon they released chocolate bars with different levels of sweetness. 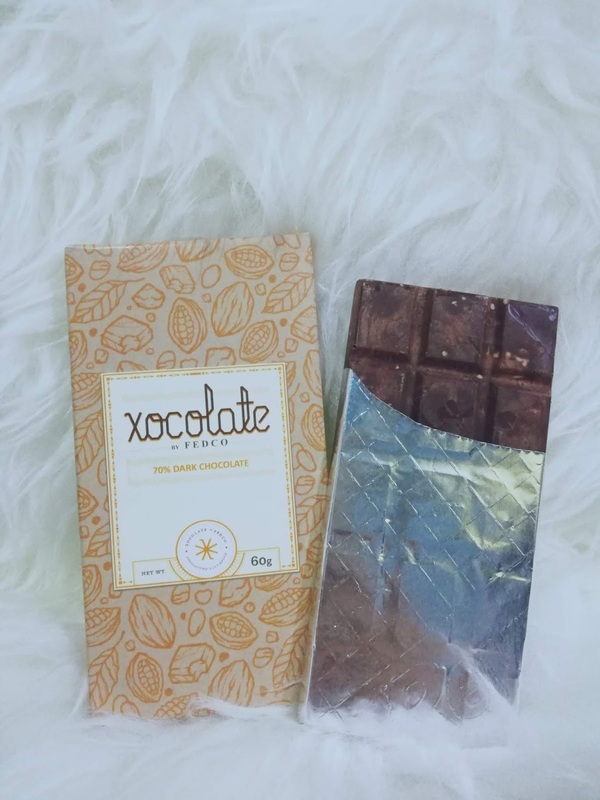 Did you know that dark chocolate is one of the best sources of antioxidant on the planet? Yes, it is. Base on my research dark chocolate slows the sign or aging. It contains anti-depressant agents that make you happy. It also prevents heart disease and lowers blood pressure. These are just a few benefits that you can get when eating dark chocolate. 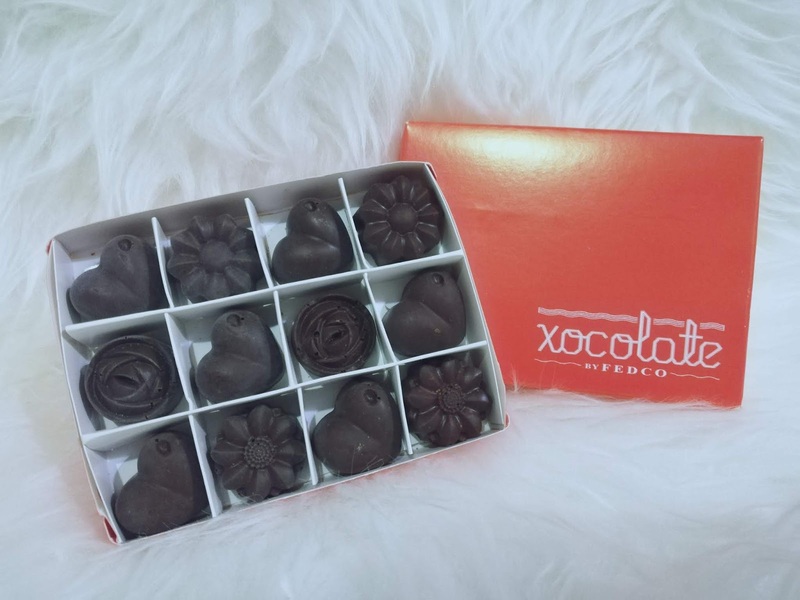 Get a dose of dark chocolate in the replacement of other sweets. 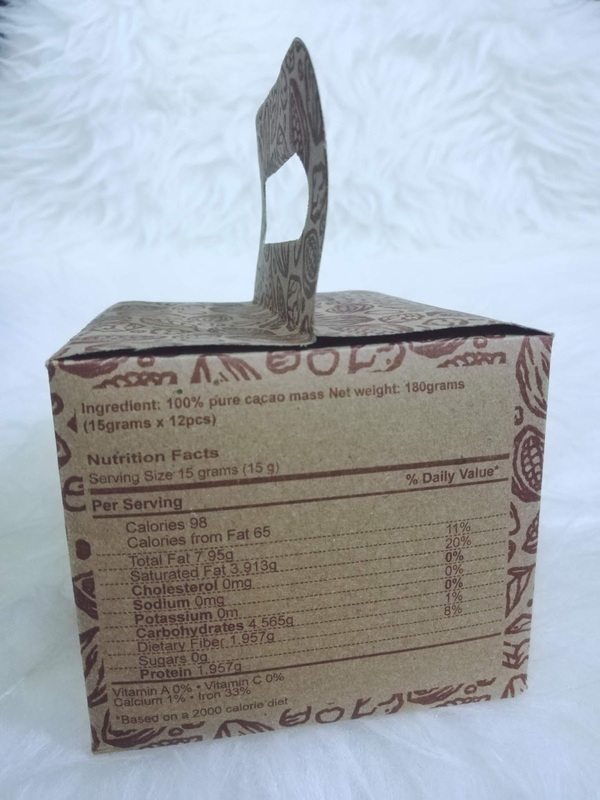 Eat moderately and support Philippine local products. Located at 147 San Pedro Ave. Cor. Gardenia St. San Pedro Village, Buhangin, Davao City. LUNA Lifestyle Cafe located at Corner Porras and Inigo St., Obrero Davao City. Echostore Davao located at Diversion Road, Davao City. 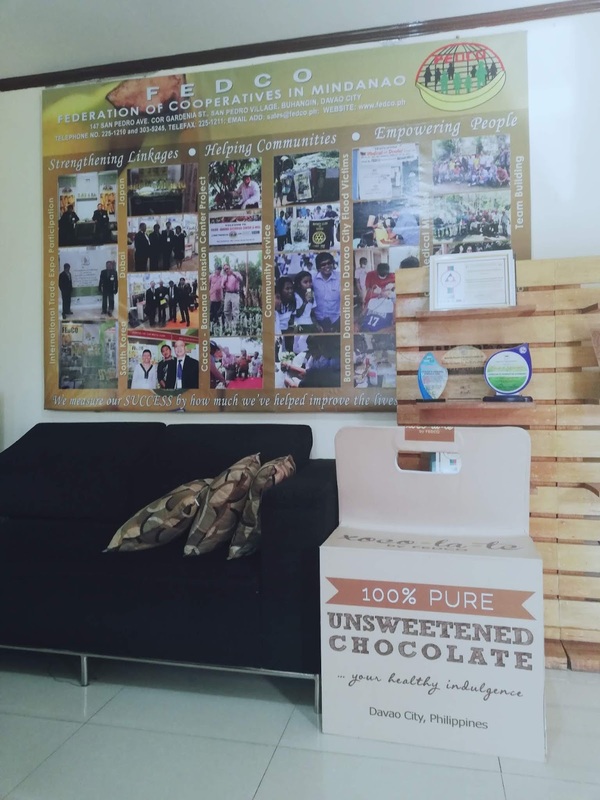 Cacao City located at Palma Gil St., Davao City near the Pasulubong Center.